You may not have heard of smartphone startup Zuk, but you’ll almost certainly heard of one of the company’s that’s backing it — Lenovo. Publicly revealed at the end of June, Zuk will launch its first phone in China during August, and it promises to have some cool specs, a low price, and perhaps most interestingly, be powered by the Cyanogen OS Android alternative. It’s not just Lenovo that’s behind Zuk. It’s also being backed by Qihoo 360, a Chinese software company that specializes in mobile security products. Zuk will have some serious competition in China when it does launch its phone, ranging from big names such as Xiaomi, Huawei, and ZTE, plus companies such as Meizu, OnePlus, and Vivo. What about the phone? It’s expected to be called the Z1 — no, not that Z1 — and that CyanogenOS will be one of the standout features. Cyanogen, which until recently was the OS-of-choice for OnePlus, provides an Android experience without Google’s involvement. 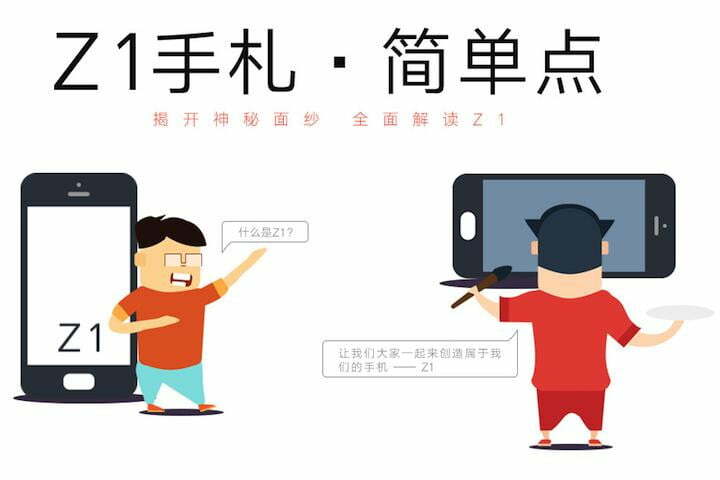 The Zuk phone’s website says the OS will have a custom user interface over the top, called ZUI, which could be related to Qihoo’s own Android-based OS that may not end up being used on its QiKU/Coolpad-developed phones. The website goes on to reveal the phone will have a fingerprint sensor in the home button, will use the new USB Type-C connection, and have a battery with a capacity in excess of 4000mAh. Other possible specs include 3GB of RAM, 64GB of internal memory, and 4G support. Major specs like the screen size, resolution, and processor aren’t known yet, but rumors put them at 5.5-inches, 1440p, and the Snapdragon 810 respectively. The price, also according to rumors, is expected to be the equivalent of $320. 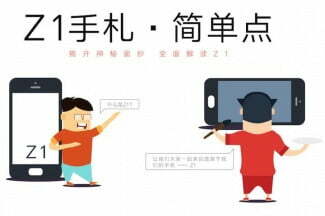 Zuk has announced on its Weibo social networking page that it will hold an event on August 11, where it will likely show the Z1 off for the first time. We’ll keep you update on all the news between now and then, so make sure you check back.